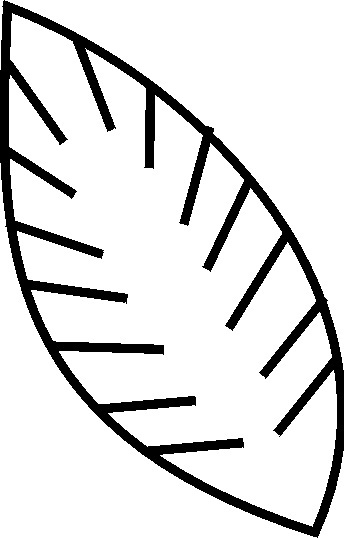 #2: Cut out the leaf template. #5: Write the words “Hosanna” on the middle of the green leaf you just cut out. Page loaded in 0.0156107 seconds.